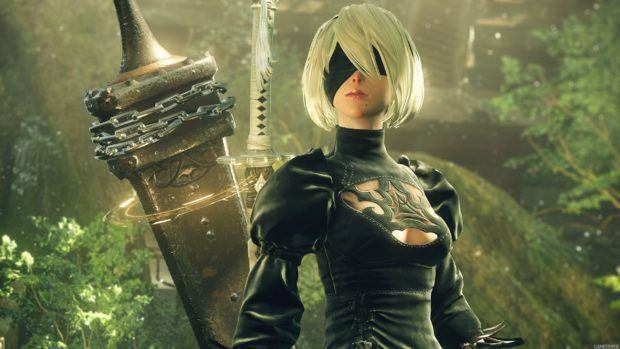 Nier Automata is coming to Xbox One this month and Microsoft has revealed at the E3 2018 press conference that the game will be enhanced for Xbox One X. This means that you can play the game at 4K. If you were interested in playing Nier Automata on Xbox One X at the higher resolution then the wait is shorter than ever before. The announcement trailer has been included for you to check out. 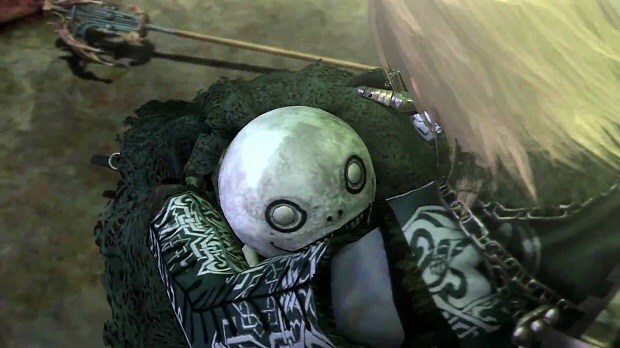 Nier Automata was exclusive to PS4 on console and was available on PC as well. 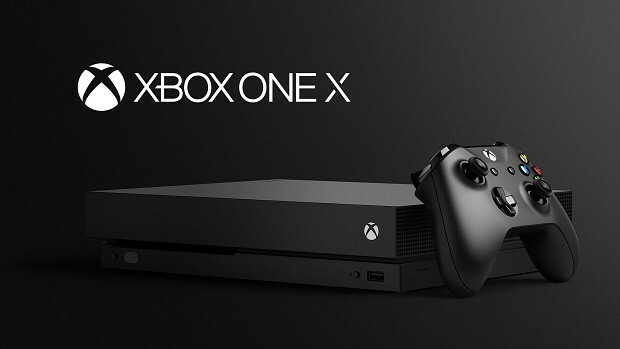 While the game as not well optimized for PC, the experience on Xbox One X should be interesting to check out. 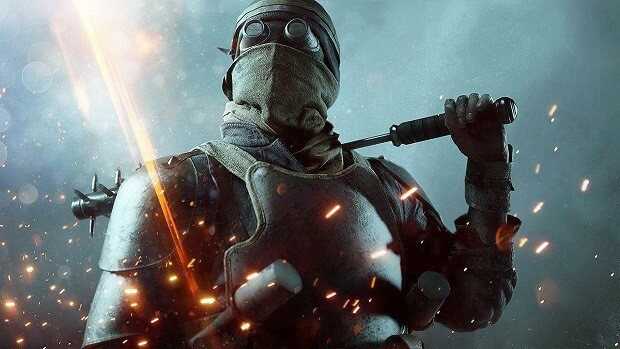 The game on its own has been praised and Xbox players will able to check it out this month. 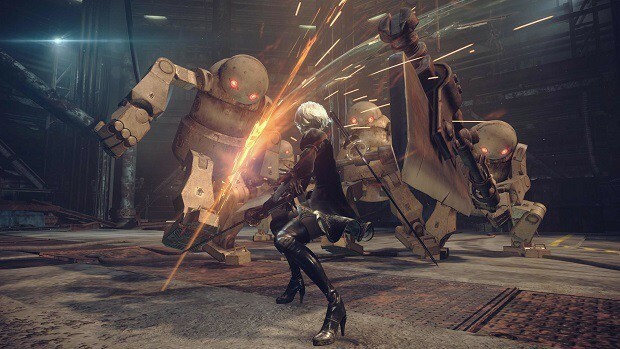 Let us know what you think about Nier Automata Xbox One X Enhanced option coming out soon and whether or not you are interested in playing the game later this month.